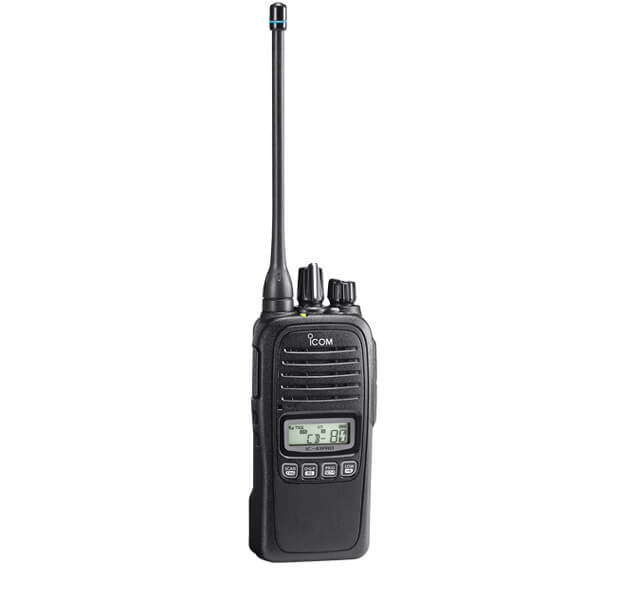 The Kenwood TK-3310 (Freetalk 477) is an 80 channel CB radio that is easy to use and is perfect for Construction, Tower Cranes, Security, Nightclubs, Pubs, Clubs, Schools, After hours school care, 4WDing and other commercial users requiring a rugged, dependable radio. 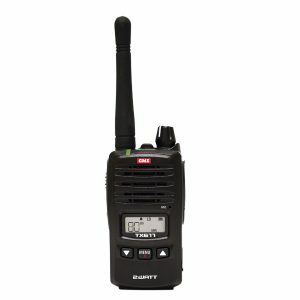 It has been tested to MIL STD 810 C/D/E/F/G and IP54 specifications and is ready for a challenge with extra loud Kenwood audio that delivers clarity when it is needed. 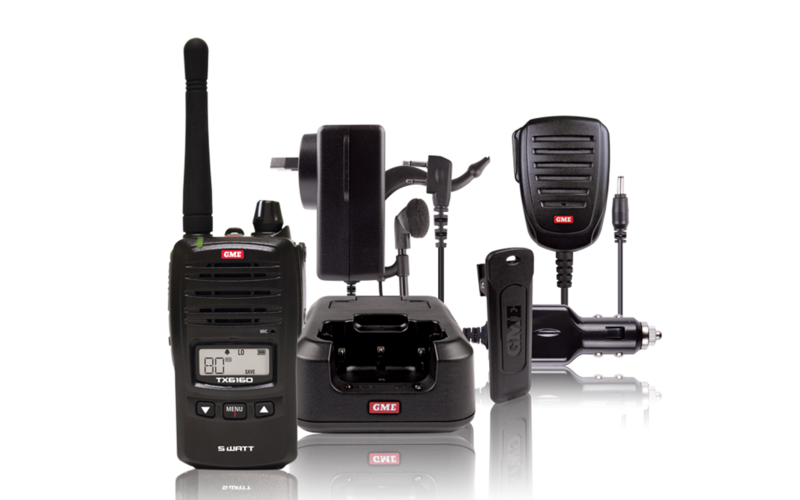 Commex offers personalised programming options such as TEXT turn on name, Fleetsync Unit ID (names or numbers) and private channel 450-500mhz. 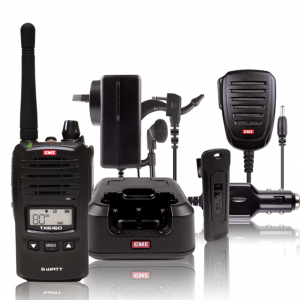 Commex can also arrange ACMA setup and advise on your private communications requirements. 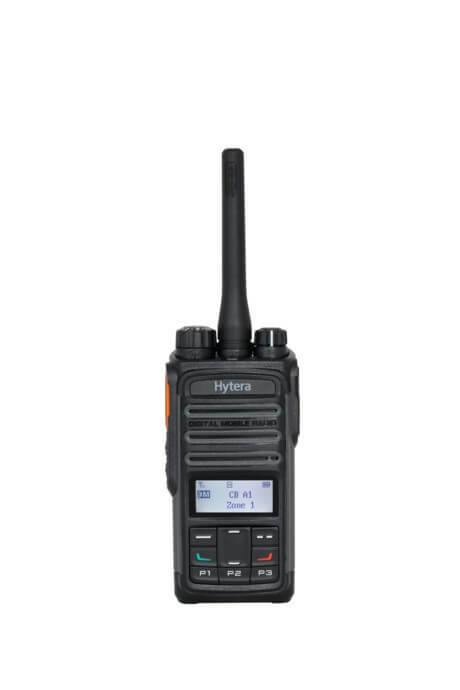 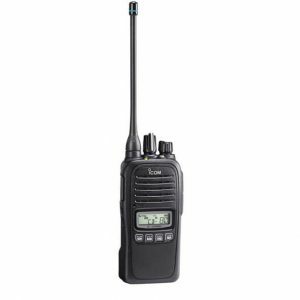 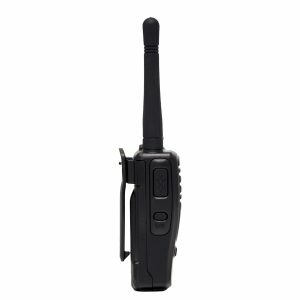 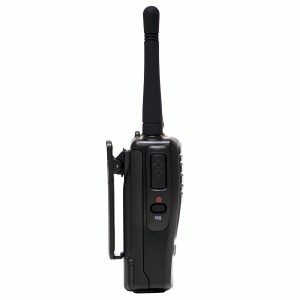 Radio Package comes with a TK-3310 Radio, KNB-45L battery, KSC35s 240v Desktop charger, belt clip and KRA-27 antenna to suit. 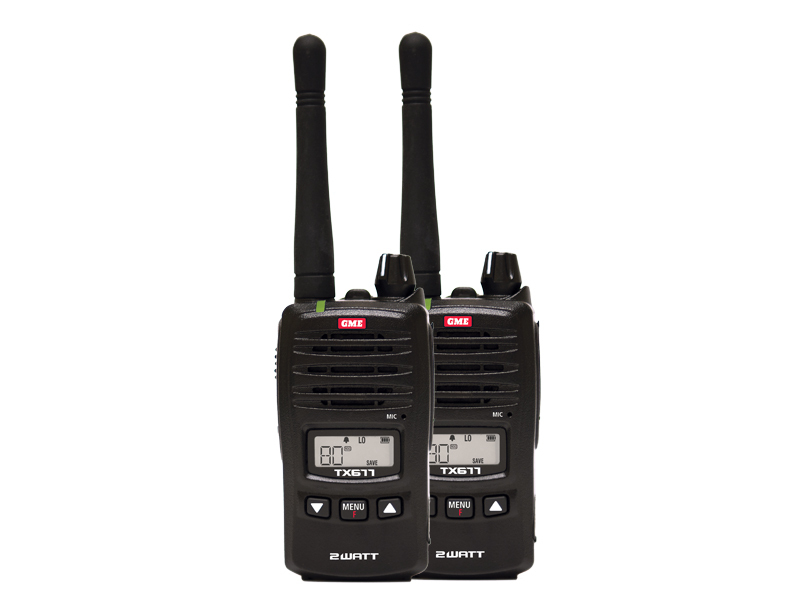 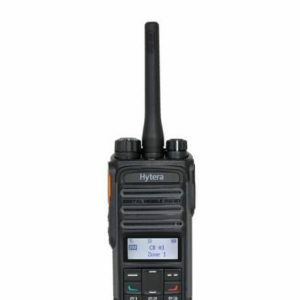 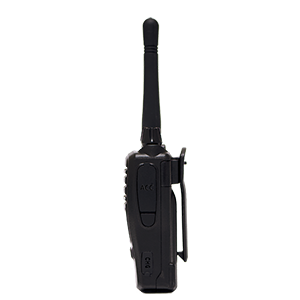 We offer package deals on this radio – contact Commex Communications for more information. 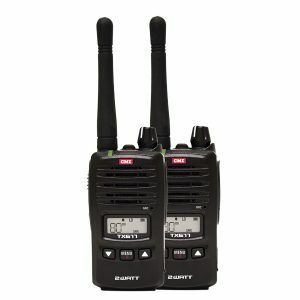 Commex is consistently rewarded with “Top 5 Kenwood Dealers” in Australia – what does this mean? 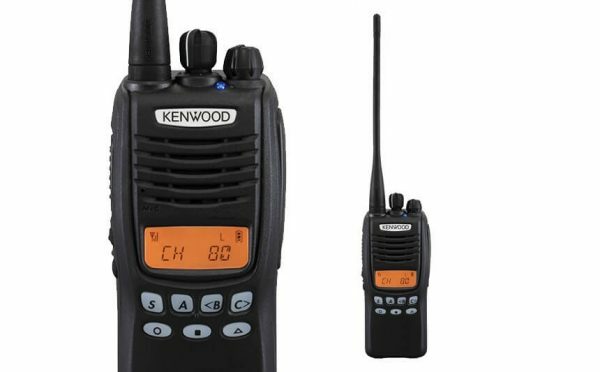 Great deals on Kenwood Two Way Radios, Great after sales service – Kenwood repairs, Kenwood Spare Parts and Great Product knowledge – we will recommend the right radio to suit your requirements. 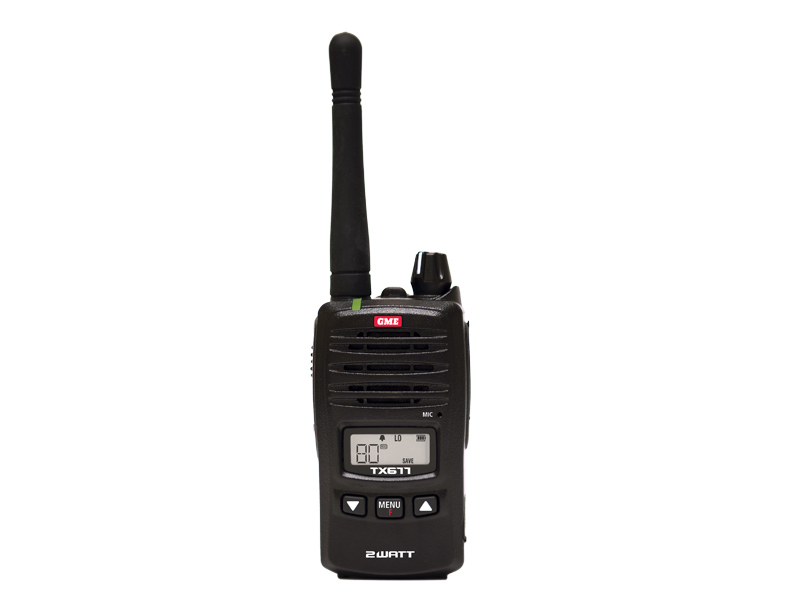 Battery save mode – Low battery indicator both visual and audible.